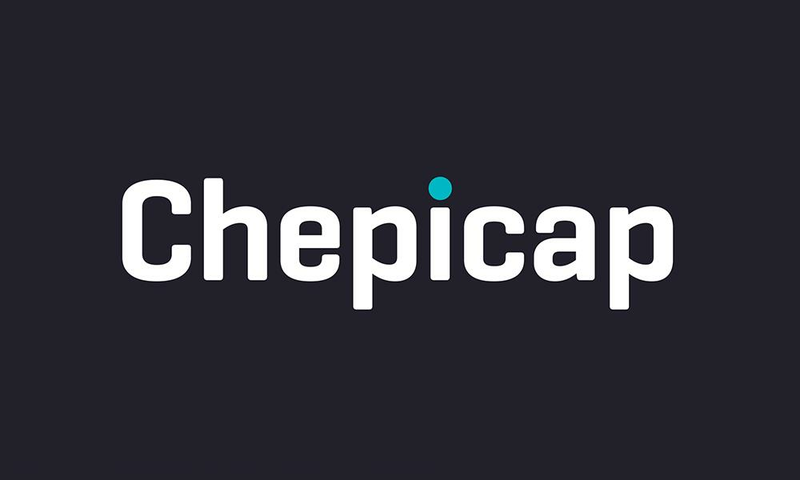 Chepicap is the fastest, most complete 24/7 cryptocurrency news website in the space, covering everything from the latest Bitcoin developments to new exchange dramas, and the most exciting altcoin updates. Our dedicated team of editors based all over the world are constantly looking for the most interesting stories for the crypto community, every moment of the day! 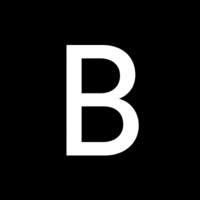 With an upvote you can help us get into your Blockfolio app, which makes it even easier to keep track of the latest crypto news. In case you now wonder: why the name Chepicap? Well... As a spirit to the North American Narragansett tribe, Chepi brings wisdom and knowledge in dreams and visions. In the vision of our platform, Chepi teams up with the miners fairy Bluecap. According to English folklore, the Bluecap appears in mines in the shape of a small blue flame and leads the miners to rich deposits of minerals when treated with respect. As Chepicap we aim to bring knowledge and wisdom to crypto enthusiast of all levels, knowing the Bluecap will lead them the rest of the way.